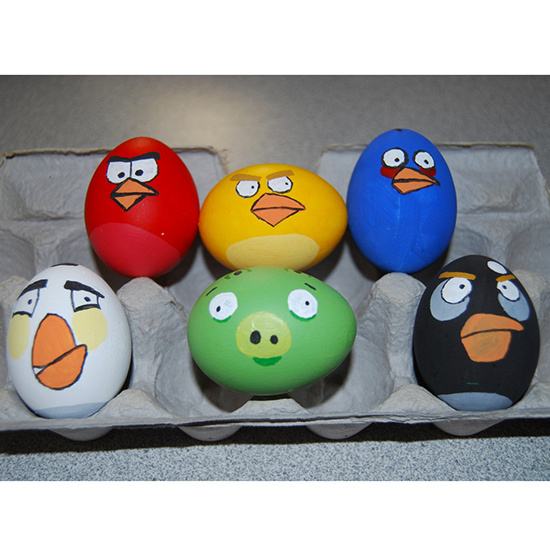 Forget about the boring, single color dyed eggs and amp up your egg-decorating game this Easter with these super simple, totally fun Easter egg designs. Blogger Kelly Mindell of Studio DIY loves to celebrate every holiday out there and DIYs everything from confetti poppers and piñatas to drink stirrers and wrapping paper. 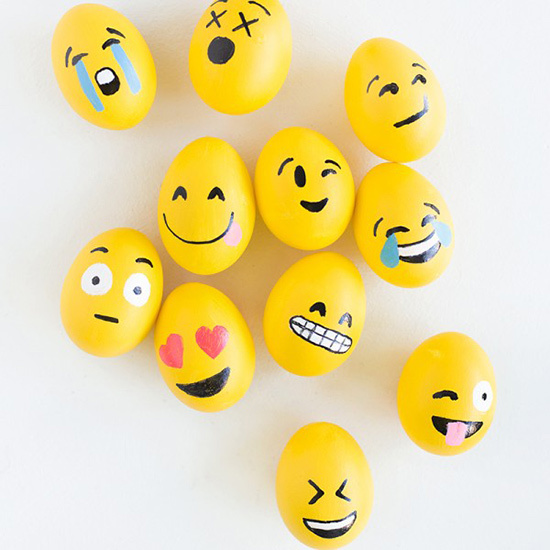 And when it comes to Easter eggs, her game is on point, like these emoji eggs. If you use food coloring and water-based markers instead, your smiley face might just get a new life as a deviled egg at Easter brunch. 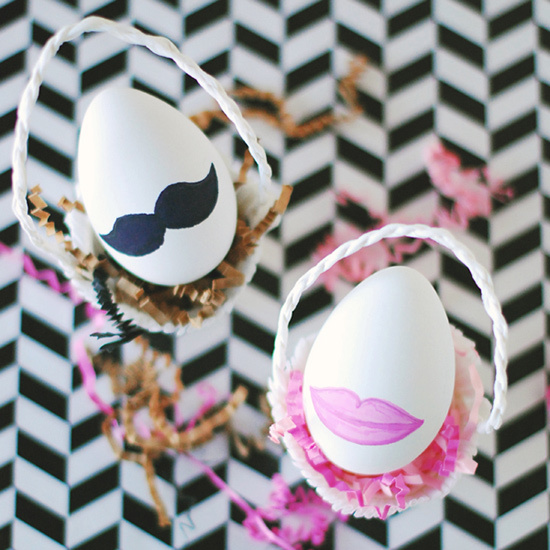 You don't even have to dye the shells on these cute His & Hers eggs from Lexy Ward. 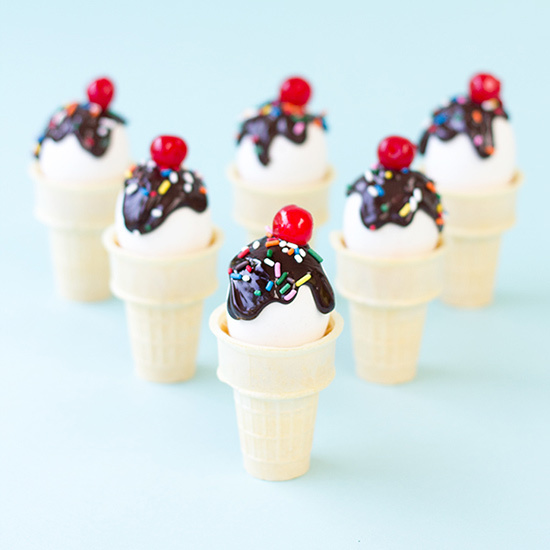 If ice cream's your thing, grab a cone and some chocolate sauce. 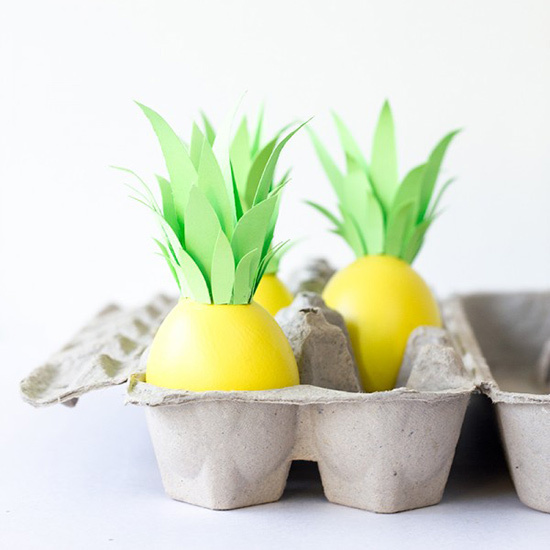 Construction paper and paint transform eggs into pineapples. 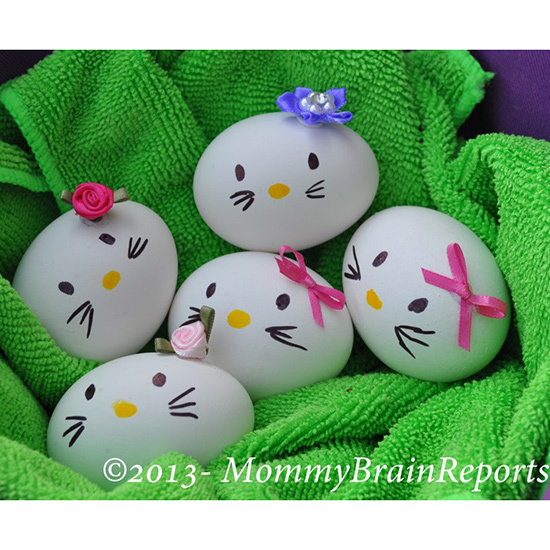 It's super easy to celebrate everyone's favorite cat-she's-really-a-little-girl with these Hello Kitty designs. Easter wouldn't be the same without ham, so help these birds get their pigs!